Completing the mini-games are a lot of fun. 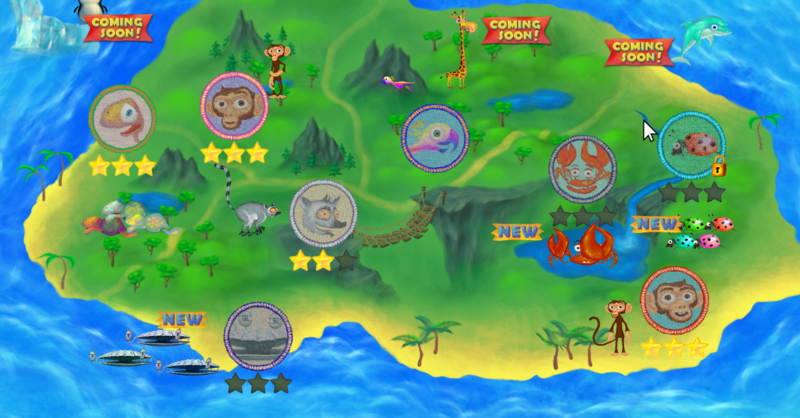 They use touch, gestures and voice controls (coming soon); giving your child an engaging experience. Learn body parts, colours, numbers, seasons, and many, many more!